Hausboom, the homegrown Malaysian sparkling real juice drink, is making waves in the international scene. 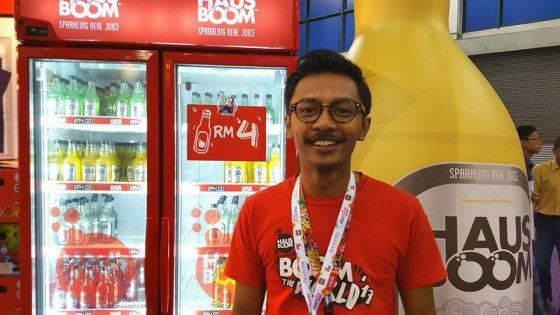 We caught up with Azri Zahier Azmi, CEO and Director of The Boom Beverage Sdn Bhd at Halfest 2017 to understand more about the company, its iconic drink and its branding initiatives. 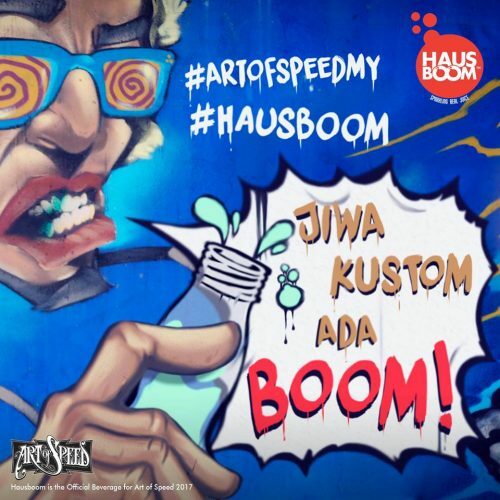 Hausboom is derived from the word “Haus” or thirsty (dahaga) in Malay and “Boom,” which Azri jokingly said was the sound that would make your thirst disappear like boom! To suit everyone, each target audience will have a different brand image to portray the brand message. The Primary One/Two approach will feature images such as the skateboard graphics or “kustom kulture,” a neologism used to describe the artworks, vehicles, hairstyles, and fashions of those who drove and built custom cars or motorbikes. Even though Hausboom is proudly made in Malaysia, Azri said “business wise, the volume is always outside of Malaysia.” That is the reason why the brand channels its energy to grow the export market. Hausboom is now available in seven to eight countries including in Kuwait, Saudi Arabia, United Arab Emirates, Japan, Singapore and Thailand. Among the new countries Hausboom are exploring are Turkey and Kazakhstan, said Azri. All the Hausboom beverages are certified halal by the Department of Islamic Development Malaysia (JAKIM), the competent authority being responsible for halal certification in Malaysia. In October 2017, Hausboom will be in Berlin, the capital city of Germany, to expand its export into European countries. At the time of interview in August 2017, Hausboom was in the process of entering Indonesia, a market that is deemed “bigger and better” when compared to Malaysia, Azri said. The company aims to achieve steady growth to preserve the brand image. In order not to let the Hausboom brand fail, the marketing strategy is to dispatch the beverages together with all the sales support to promote the brand. These would include merchandises like t-shirts, lanyards, key chains and skateboards, explained Azri. The prerequisite to become a Hausboom distributor is to have a strong understanding of the brand’s approach. The company considers local distributors as their “local partners”. As the local distributor in China is not ready to become their local partner, the company is putting the plan of entering China on hold, said Azri. “A local brand partner is the one that understood the brand movement like we do”, added Azri. At the moment, 50% of the revenue comes from Malaysia and the remaining 50% is contributed by export. 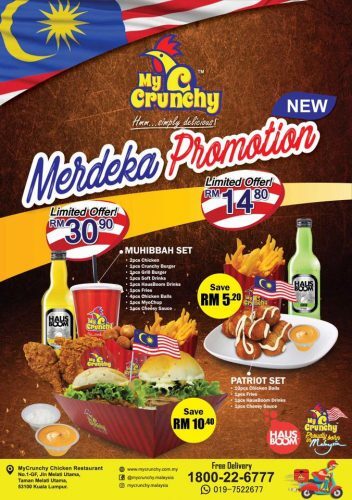 In Malaysia, the company has appointed distributors in each state. Each distributor will have their wholesale channel and agents. In Malaysia, Hausboom is mainly available in cafes and restaurants but not in retail outlets. Even though it is easy to penetrate hypermarkets and convenience stores, Azri added servicing the outlets is the key challenge. Without servicing the premises, sales would drop and this would eventually result in the brand having to withdraw from retail outlets registering with poor sales. Azri expects Hausboom will be in most of the leading modern retailers in Malaysia by October 2017. The company has already closed the deal with most of the convenience stores (Kedai Mesra Petronas and 7-Eleven) and hypermarkets. The company does not sell online at the moment because it is not cost efficient to do so, explained Azri. The drink comes in glass bottle and the extra weight would make shipping too expensive. 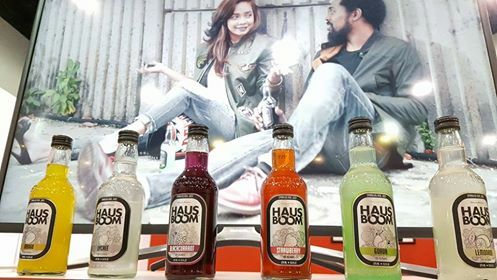 A lot of consumers compare Hausboom with Barbican and other malt beverages, said Azri, However, Hausboom is not like them because the beverage contains real juice puree. The minimum juice content in each Hausboom is 10-15%. Even though Hausboom has the look and feel of a premium drink, the retail price of the 275ml drink is between RM 3.80 (USD 0.90) to RM 4.20, which is deemed affordable. Hausboom has streamlined the number of flavours to six following several years of product testing. The company was founded in 2014. The flavours are designed to suite the preference of all consumers including those from overseas. Hausboom will only be in glass bottle because Azri said “the best container for fruit juice is always glass bottle.” If Hausboom is in can, “you cannot get the same taste and same feeling.” The company does have plans to create other lines in PET bottle but definitely not Hausboom. 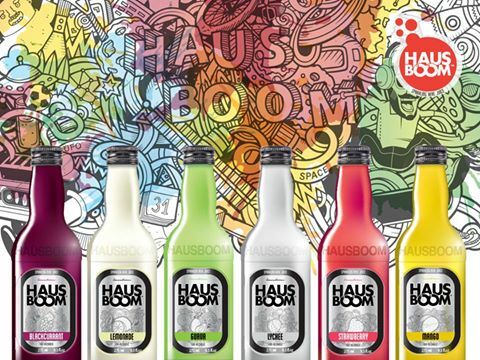 Hausboom is “not simply a beverage company but a lifestyle company,” described Azri. The lifestyle portrayed in the brand serves the purposed of supporting the sale of the products. The Boom Beverage is turning the Hausboom into a brand that can mold itself with skateboarding, motorsport (ie. Art of Speed), fashion and other lifestyle or sporting activities. 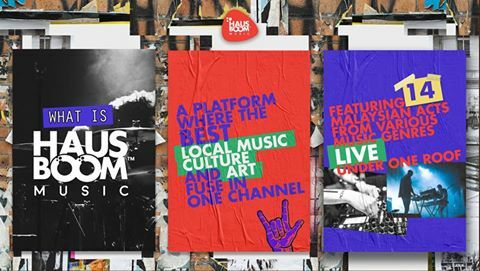 The way to benchmark Hausboom’s success as a lifestyle brand is when consumers can relate Hausboom to any activities they engage in, explained Azri. Consumers will buy Hausboom by impulse once the brand successfully penetrates into the life of the consumers, said Azri. 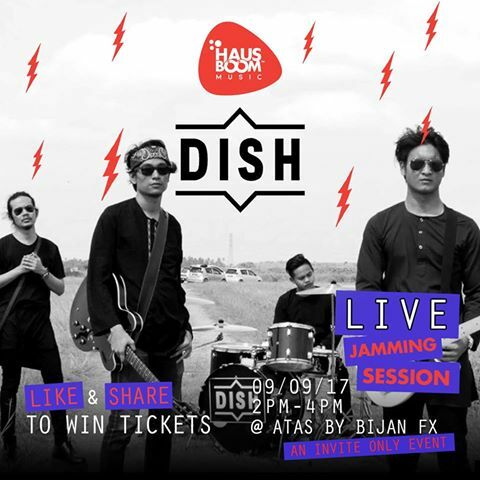 Hausboom Music is the latest initiative to bring “together local music performers from various genres- recorded live on one YouTube channel.” Hausboom Music is presenting the exclusive gig by local rock band DISH at ATAS by Bijan Fx to be held on the 9th of September 2017 at 2pm-4pm. There will be good music, good company and the free flow of Hausboom drinks at the event. Due to the aggressiveness in research and development and the technical support it has received, The Boom Beverage Sdn Bhd now has around 10 different lines of products. The company is actively exploring the different categories including energy drink, isotonic drink, dairy and coffee but the key priority now for the brand is to allow the Hausboom brand to mature first, explained Azri.